Book an amazing Transfagarasan Road Tour! "The best road in the world"
Would you like a personalized tour of Romania? 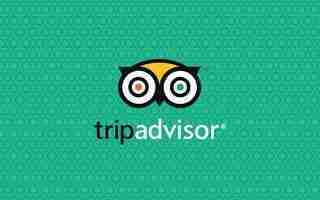 Travelers at heart, professional tourist guides by choice! 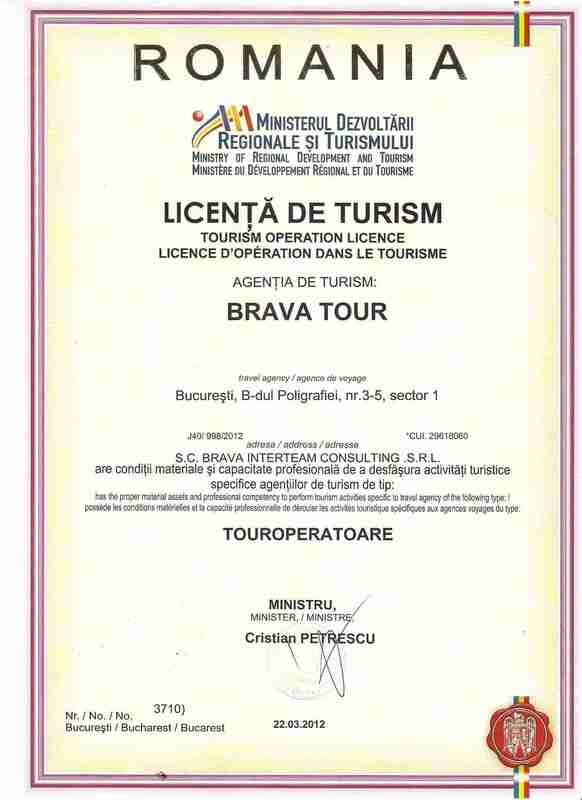 We are a small team of certified tourist guides in love with Romania. Our ambition is to offer you the best travel experience in our beautiful country. 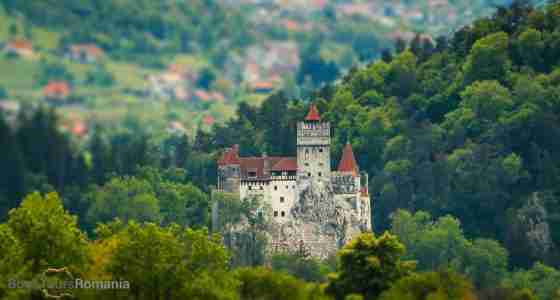 Why choose us for a private Romania Tour? 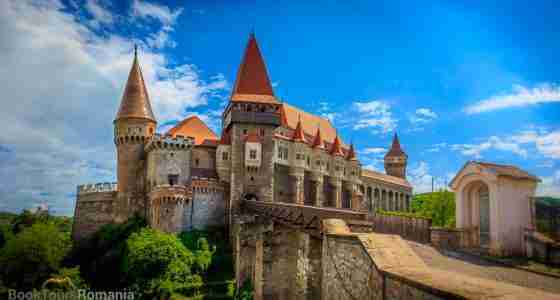 With friendly local guides and years of experience, we are here to help you make the most of your stay in our beautiful country by offering Romania Tours customized to your own needs. 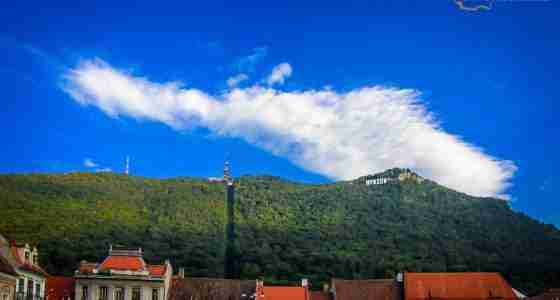 Our Romania private tours are ideal for couples, families, small groups and people eager to see and experience Romania with the help of locals in love with their country. We are flexible, fun and our tours are totally safe, filled with never heard stories, centered around the most popular sites and off the beaten track hidden wonders. 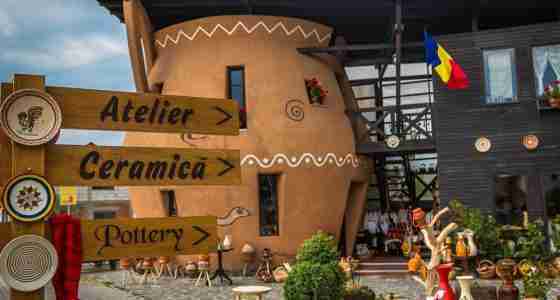 Choose one of the predefined Day Tours from Bucharest , Multi-day Romania Tours or leave us a message and we’ll plan together the tour of your dreams. Plan your next tour for 2019 now!